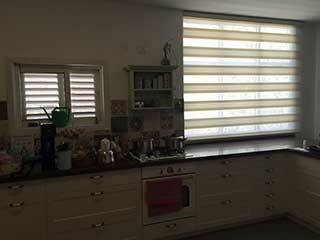 Just like all fixtures and fittings in your house, window blinds require regular maintenance. The good news is that it isn’t hard to get things right. The following cleaning techniques will help you do a fabulous job. The only tool that you need for this job is a feather duster. Close the blinds completely and dust them gently on both sides. To achieve the best results, you should turn the slats to 180 degrees and repeat this task. This is the most effective way to ensure that there will not be a dust particle left on your window treatments. When dusting the blinds, you should always start from the top and go down gradually. You should be extra careful not to bend or crease the slats. It is true that with a gentle motion the cleaning will take a bit more time, but it is totally worth it and will help you avoid accidental damage. You will benefit from vacuuming your window coverings once or twice a month. If you have small kids, that suffer from allergy or smokers in your family you may want to do this more often. This type of deeper cleaning not only works exceptionally well. It is completely safe when done correctly. Any type of household vacuum cleaner will do the trick. Remember to use the upholstery attachment which is both gentle and reliable when it comes to picking up dust and dirt. You should stay away from the high settings so as not to accidentally damage your shades. Medium or low suction are the preferred settings. You may want to test the suction force first just to be on the safe side. Vacuum the blinds from the bottom down. You should be extra careful when there are natural folds such as with pleated Roman shades, for example. Pass over these areas gently. 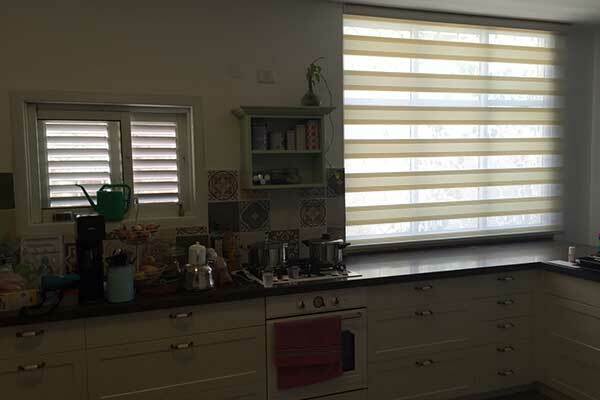 You can make an unlimited number of overlapping passes from both sides of the blinds. If someone accidently spills their juice on one of your fabric roller shades, for example, take action immediately. Use a white soft cloth to blot the liquid before it spreads. Then mix a little bit of liquid detergent in lukewarm water and apply the solution to the stain using the cloth. Avoid rubbing vigorously. The foam will work to extract the particles of the liquid compound. Just wipe the section clean with a little bit of water to remove any traces of the detergent and use another cloth to dry it.